Cellulite, the unsightly fat around your thighs and hips which has made you reject a major chunk of your wardrobe, is the result of an internal dermatological fat accumulation. This fat protrudes into the dermis, which is the layer just below the outermost layer of the skin - the epidermis. In case of cellulite, the connective tissue within this layer gets weakened, thus paving way for the fat to protrude through, thereby giving you cellulite. The cause for developing cellulite can range from excess body fat to the uneven distribution of fat, or it could be simply genetic. Cellulite is more common a problem among women because men tend to have thicker skin, therefore for the fat to push through the dermis and make way to the outermost layer is rare. Cellulite grows more prominent in women as they grow older because the collagen store keeps declining. However, there is not a cause to worry. 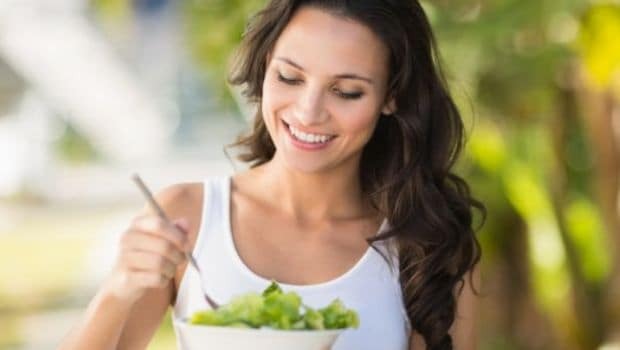 A considerable chunk of women globally are suffering from the condition, and cellulite can be brought down to a great extent by simple changes in your diet and lifestyle. A healthy diet aiming against build-up of fat and regular exercise, as well as some massaging can reduce cellulite effectively. 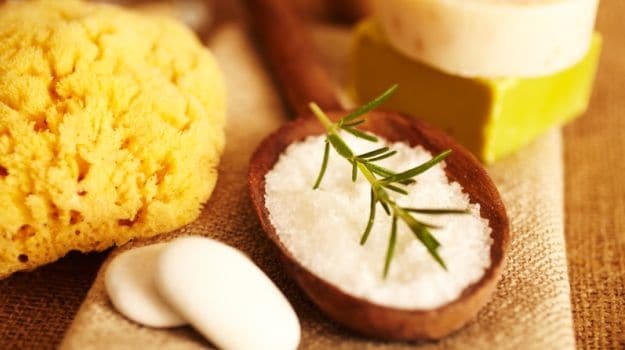 Here are some ways by which you can bring down cellulite and an even looking skin. A healthy and mindful diet can keep a check on cellulite. Shedding a few pounds can help your fat cells move away from the dermis, thereby lending you a more even-looking skin. Cut down on foods high in salt; sodium causes your fat cells to swell. Eat plenty of fibers, whole grain, proteins, low fat and non fat dairy, fruits and vegetables, as it helps remove waste and toxins from the intestinal tract. Cellulite is basically fat that manages to bulge out through the epidermis, so cut down on extra pounds. Regular exercises like walking, jogging, swimming and yoga should help reduce the fat dimples. Experts suggest 40-minute exercise sessions (half cardio and half strength) three times a week for effective outcomes. Seaweed is a natural exfoliating agent, which promotes smoother blood circulation (which in turn reduces fat accumulation). It also boosts metabolism. The book Healing Foods by DK Publishing House notes, “Its high iodine content helps support healthy thyroid function, which in turn helps regulate the metabolism of cells and assists weight management.” Seaweed also enhances the texture of the skin and rids the body of toxins. When the body is flushed of toxins, the cellulite is brought down considerably. 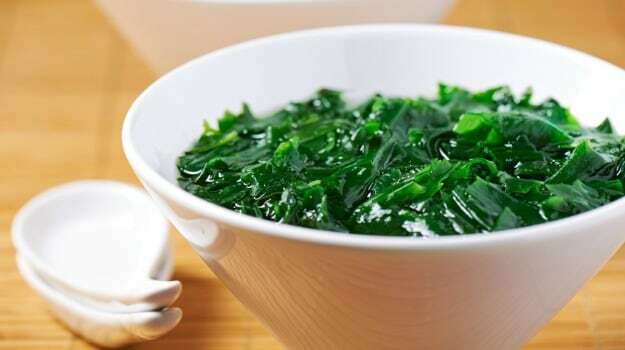 The book also hails seaweed of umpteen detox benefits, ‘A source of detoxifying chlorophyll and mucilaginous (gumlike) fibre hat helps maintain bowel regularity and removes toxins and fats from the body." Grab a bowl, mix three to four tablespoons of ground seaweed with 50 ml of sea salt and extra-virgin olive oil or any essential oil. Massage the mixture on the affected area for 10 minutes before taking a shower. Massage the affected area daily for effective results. Yes, smoking can contribute significantly to cellulite so kick those butts immediately. 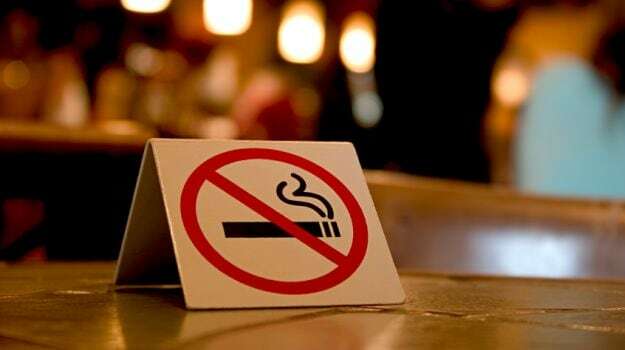 According to a report published in the Journal of Cosmetic Dermatology, intake of cigarette smoke can weaken the formation of collagen, making cellulite more prominent. One of the most commonly used and the easiest ways to get rid of cellulite is dry brushing. It is said to improve your blood circulation and lymphatic draining, and eliminates toxic build up in your body which significantly promotes cellulite. The improved blood flow further revitalises the skin, and makes it look plump and radiant. Take a dry brush and gently brush the affected area and the rest of your body too. Make sure your skin and the brush both are dry. Brush for about five minutes, from left to right and then take a shower to wash away the dead skin cells and impurities. Do this daily for about a month to see immediate results and improved skin texture. 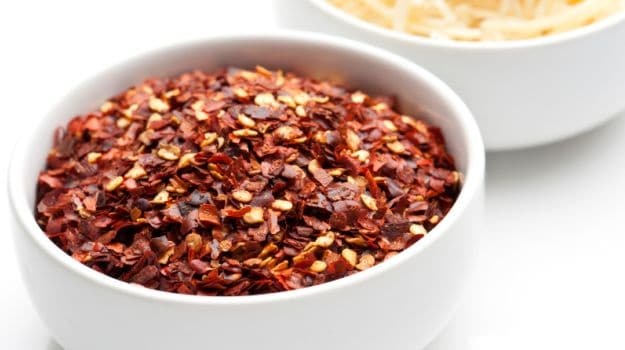 For its fat burning qualities, cayenne pepper could prove to be one of your best aides in getting rid of cellulite. Cayenne pepper has the ability to heat up your body, increase blood circulation, thereby boosting metabolism and curbing fat. Add to that, cayenne pepper also helps eliminate bad skin cells and substitute them with healthy cells and flush out toxins from the body. Take a glass of warm water, add about two teaspoons of cayenne pepper powder, a teaspoon of grated ginger and squeeze one whole lemon into it and mix well. Drink the concoction daily for effective results. Massaging the affected areas with apple cider vinegar can also work wonders to reduce cellulite around the thighs and hips. Apple cider vinegar is loaded with minerals such as potassium, calcium and magnesium. These minerals not only help flush out the excess toxins but also regulate water retention around thighs and hips. 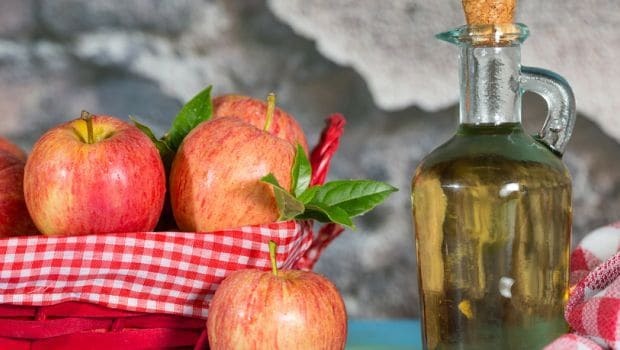 Apple cider vinegar is also used traditionally for weight loss. Remember, lesser the fat, lesser the cellulite. To effectively bring down cellulite, mix 50 ml of apple cider vinegar with about 100 ml of water. You can also add a bit of honey to the mixture if you are not allergic to it. Massage the affected area with the mixture and leave it on for 30 minutes. Rinse it off with water. Following the regime daily would provide desired results. You can also mix two to three tablespoons of apple cider vinegar with one teaspoon of honey, and consume the potion two times a day daily. 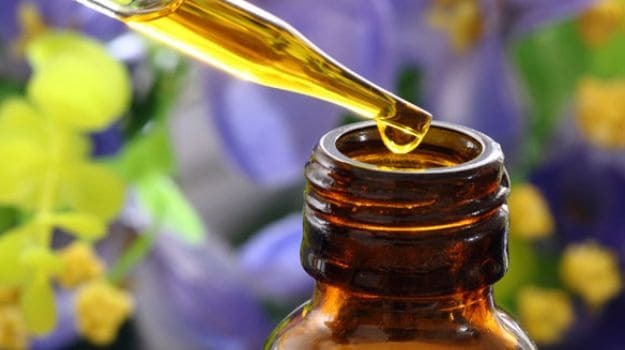 In the book by DK publishing house, Juniper has been recognised as a traditional “digestive aid, and an antiseptic for treating urinary infections and water retention.” Juniper oil reduces fluid retention and is said to have detoxifying properties, which reduces cellulite to a great extent. Just mix about 20 drops of juniper oil 50 ml of olive oil. Dab the mixture on the affected area and massage for about 15 minutes. Doing this thrice a week should help you get rid of cellulite. CommentsYour cellulite tends to look the ugliest when dehydrated. 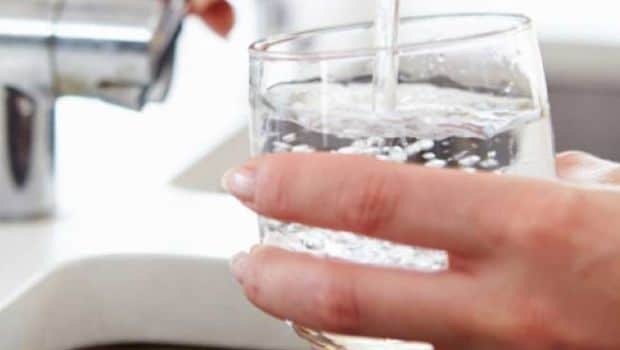 For a plump skin, drink plenty of water.